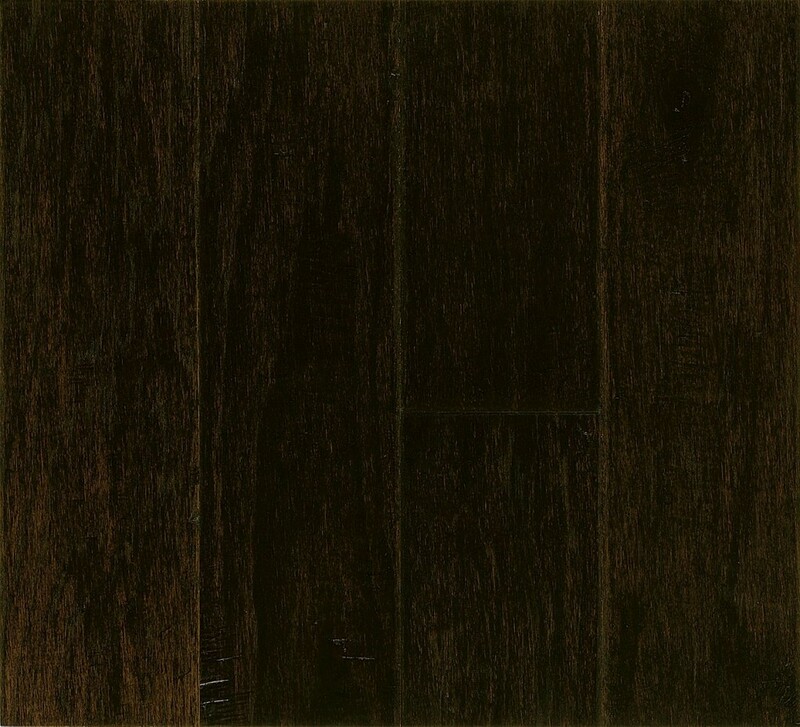 Hickory Extra Dark- ERH5304 | PriceCo Floors, Inc.
On Special: Call for best Pricing. Call 301-317-6220 for best pricing for your project! Our pricing is so low, we cannot advertise it online!